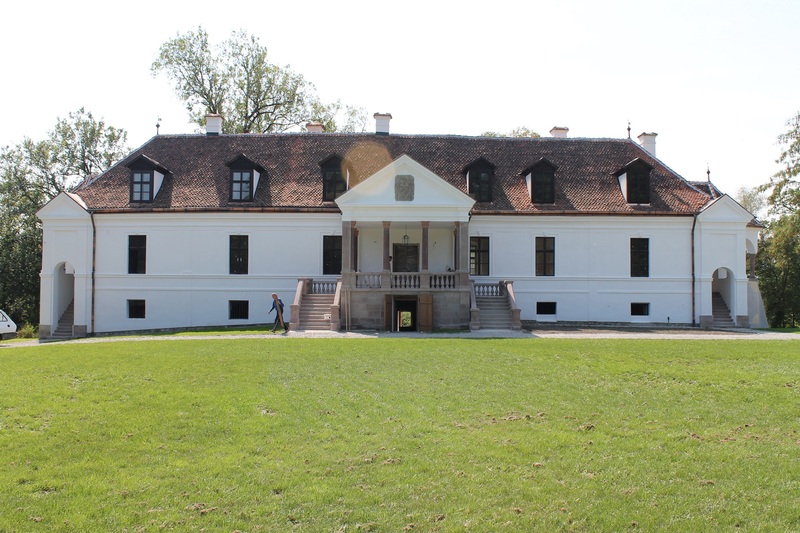 The project “Heritage Initiative – the Museum of Transylvanian Life” has been taking place during 2015 – 2016. It is financed by Norwegian EEA Grants and the Government of Romania, in the framework of the “PA16/RO12 Conservation and revitalisation of the natural and cultural heritage Programme”. The project “Heritage Initiative – the Museum of Transylvanian Life” will contribute to the sustainable development of the Centru region through the protection and the valorisation of the multi-ethnic cultural heritage in Covasna county. 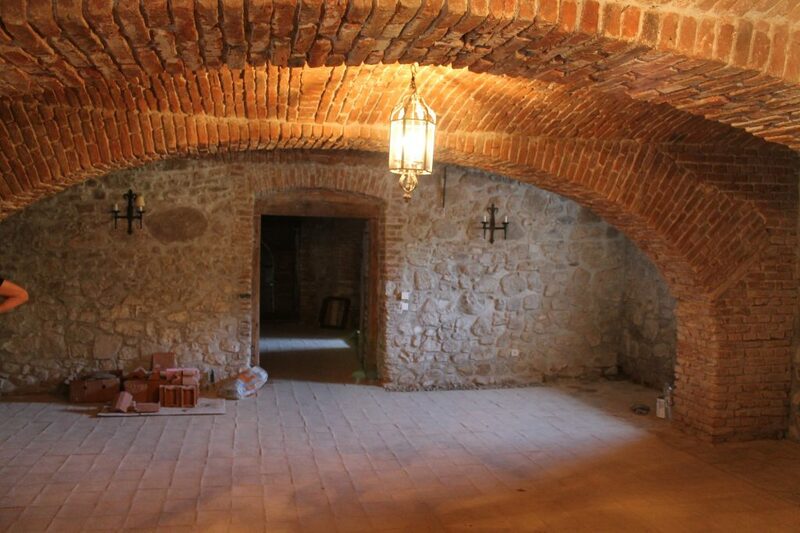 • Improvement of Roma population in the area by involving Roma population representatives in the rehabilitation of Kálnoky castle and development of new restoration skills. Finally, the project offers a good opportunity for the improvement of bilateral relations between Romania and Norway through exchange of experience and good practice promotion activities. The Kálnoky Foundation supports Transylvania’s sustainable development by preserving the traditional ties of local communities with their cultural and natural heritage. It combines the conservation of built heritage and traditional landscapes with community based projects to increase the sources of livelihood and protect cultural identity. It focuses on a region in Eastern Transylvania populated by a majority of Székelys, a Hungarian-speaking ethnic group. The Székelys were at one time considered to be the finest warriors of medieval Transylvania, defending Europe’s border against numerous invasions from the East. The Székelys live in the forested valleys and hills of the Eastern Carpathian Mountains, Transylvania, corresponding to the present day Harghita, Covasna and parts of Mureș counties in Romania. INTBAU is a worldwide organization dedicated to the support of traditional building, the maintenance of local character and the creation of better places to live. We are creating an active network of individuals and institutions who design, make, maintain, study or enjoy traditional building, architecture and places. INTBAU Scandinavia brings together practitioners, academics, community leaders and general supporters from all Scandinavian countries in order to promote the values of traditional architecture and design and try to find solutions for the major challenges concerning the built environment in Scandinavia. INTBAU Scandinavia is based in Oslo, Norway, but welcomes INTBAU members from all Scandinavian countries. The chapter was set up by Audun Engh and Arne Sødal. With help from INTBAU Romania, the Scandinavian chapter initiated the Transylvanian Village Development Workshop 2003, the Transylvania Ecotourism Workshop 2005, Bran Protected Area Workshop 2005, and two Traditional Masonry Summer Schools. We have been a project partner with the Kalnoky Foundation, the ADEPT Foundation and MET- Mihai Eminescu Trust, for several of our annual projects in Romania, with funding from the Norwegian government (projects in new EU member countries). 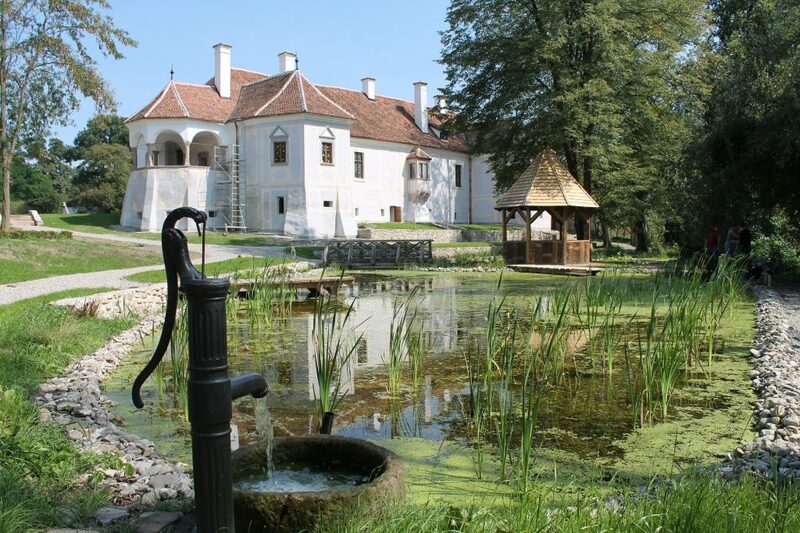 INTBAU Scandinavia has held six short courses in landscape painting in Transylvania. The next short course will be held in September 2017. INTBAU Scandinavia has co- organized conferences, study tours and short courses in Norway, Germany, Italy, UK, France, Malta and US. In collaboration with INTBAU Cuba, we have organized ten Havana Urban Design Charrettes and study tours.